Update: This post was updated on September 14 to include information about layoffs at Meredith Corporation. EatingWell and Cooking Light magazines are merging under a plan announced by the magazines’ owner, Meredith Corporation, in a September 13 news release. The combined publication, which will keep the EatingWell name, will be “the largest subscription magazine in the epicurean category under the EatingWell brand,” according to the release. EatingWell, based in Shelburne, will increase its print publication from six times a year to 10, editor-in-chief Jessie Price told Seven Days. In addition, the merger of the two food publications means that EatingWell’s circulation will rise from 1 million to 1.77 million, she said. 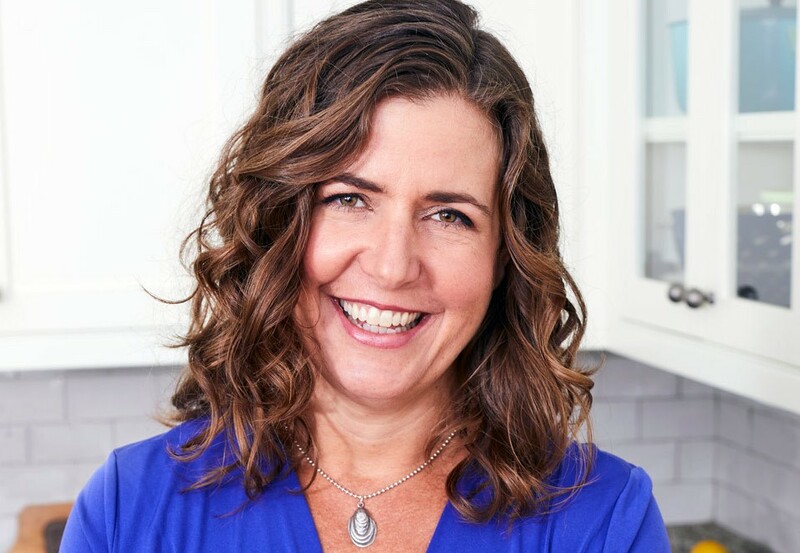 Price has been editor-in-chief of EatingWell since 2013, having started at the magazine in 2003 as a freelance recipe tester. She joined the staff in the test kitchen in 2004 and held several editor roles before assuming the top position. “I got into this because I loved food and I cooked in restaurants,” she said. The new EatingWell will debut with the January/February 2019 issue. Price said she intends to fold into EatingWell certain aspects of Cooking Light, content that will complement her current publication. “I think what EatingWell did very well was talk about the stories behind our food and how it was produced, and we’re going to keep doing that,” Price said. Cooking Light, she added, “delivered a ton of really accessible, easy, quick recipes” that will be integrated into EatingWell. For example, a section of that magazine called “Dinner Tonight” will appear in the inaugural revamped EatingWell. At its Shelburne headquarters, EatingWell employs about 30 people, including 12 on the editorial staff of the print magazine and five on the digital team, Price said. The publication will add three people to its staff in Shelburne: recipe tester, designer/art director and senior editor, she said. The two publications will maintain their own digital presence, and Cooking Light will produce a half dozen special publications a year, Price said. Though Price said she is hiring people in Shelburne, the changes at Des Moines-based Meredith involve laying off 200 employees, according to media reports, including an article in the Des Moines Register.